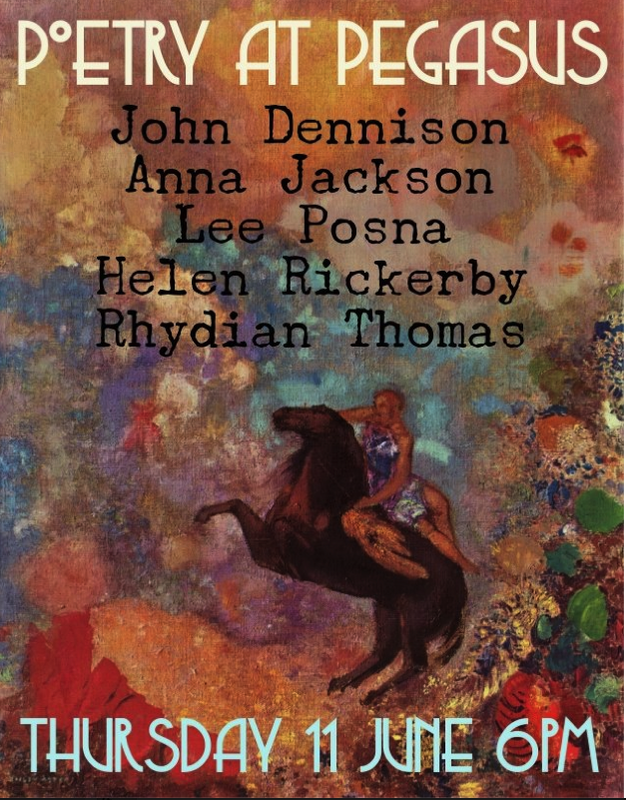 This entry was posted in NZ poetry, NZ poetry book, NZ poetry event, NZ Poetry reading, Poetry, Poetry Events, Wellington poetry reading and tagged Anna Jackson, Helen Rickerby, John Dennison, Lee Posna, Rhydian Thoman on May 31, 2015 by Paula Green. Poetry is a quintessential part of New Zealand art and culture, and through the New Zealand Poet Laureate Award the government acknowledges the value that New Zealanders place on poetry as a part of our national identity.The Chief Librarian of the Alexander Turnbull Library will appoint the New Zealand Poet Laureate after reviewing nominations and seeking advice from the New Zealand Poet Laureate Advisory Group.Nominees must have made an outstanding contribution to New Zealand poetry, and be an accomplished and highly regarded poet. They must also be a strong advocate for poetry, and be able to fulfil the public role required of a Poet Laureate, which includes engaging with a wide range of people and inspiring New Zealanders to read and write poetry. Nominations close on Monday, 6 July. Candidates must currently reside in New Zealand. The term of appointment for the next Poet Laureate will run until 30 June 2017. Please send your nomination to Eva.Weber@dia.govt.nz. This entry was posted in Uncategorized and tagged NZ Poet Laureate on May 29, 2015 by Paula Green. Flavorwire via Beatties Blog: Are Literary Awards Biased Against Books About Women? For the rest of the piece see here. Fascinating! Are we seeing a predominance of men in NZ winning awards, dominating subject matter of books published? This article got me thinking. There is a currently a wave of young feminists, unashamedly so; is there a lethargy about gender inequity in older generations? Should this matter? There is no way the NZ publishing scene is at it was in the mid-twentieth century but are we witnessing various gender slides? I am about to post the call for Poet Laureate nominations. How many women Poet Laureates have we had? When was the last one? Does this matter? Certainly not to take any gloss of the appointment of recent male poets whose work and contribution to NZ poetry is outstanding. I have started work on a book with a focus on women so these questions are right in my line of vision. Food for thought. This entry was posted in Uncategorized on May 29, 2015 by Paula Green. 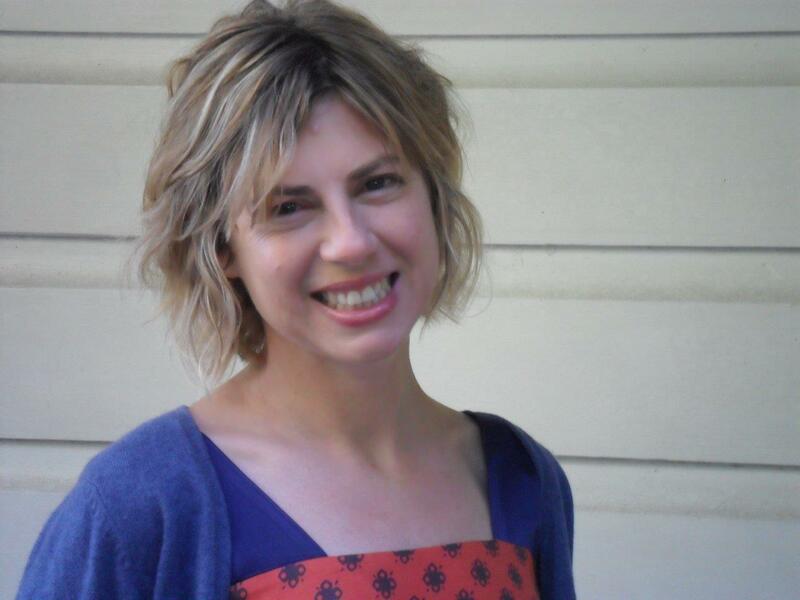 Anna Jackson has published five collections of poetry including Thicket (Auckland University Press, 2011) which was a finalist in the New Zealand Post Book Awards. She currently teaches English Literature at Victoria University. Anna Jackson’s new collection contains two sequences that step up from everything she has previously written to a lightness that is fierce, a spareness that is complex. Poems become voice, voice becomes reaction to/against, reaction become autobiography, autobiography becomes invention. The pleasure that the poetry generates is multiple; from the exquisite loop of sound to the ideas that pierce, to the stories that accumulate, to the silent patches that are not in fact silent. The first sequence, ‘I, Clodia,’ signals a return to Catullus, but now his muse, his beloved (Lesbia, Clodia), speaks. There has been a wide line in recent times of re-visioning, resiting, reclaiming, re-presenting women from the shadows of history; women who were spoken on behalf of, who were seemingly passive, are given voice. Anna’s version prompts thinking in myriad directions. The poems are laid across an underlay Catullus carpet. I followed Anna’s directive and read his poems in the order proscribed so that I might absorb the intriguing underlay as I read. In the end, it felt like Anna had given flesh to the bare bones of Catullus’s Lesbia (Clodia). Invented because Anna was working with the protruding bones of a skeletal figure, yet this sequence also gains fire and contextual zest through diligent research. The poems come to life within the context of the times hinted at — the events, relations, circumstances. The degree of research for such a slender sequence could have rendered the historical (the facts, the near-facts) cumbersome, but instead history becomes the lily pads of the poems. Drawing the eye close, moving ever so slightly on the drift of water, encouraging the mind to make little leaps. What of the voice? No whimsical, petal-of-a-voice here. This is where the layers utterly captivate me. Draw me into a woman brought to sparking life, and all the issues and ideas that emanate. Clodia addresses his charges (‘but to counter them one by one in order’) and declares her love (‘Oh, I loved you, and being loved by me did/ you not take more than you could ever give me?’). She throws his questions back at him (‘Whom shall I love now?’ ‘Whom shall I permit to visit?’ ‘It seems we are occupied with the same questions’). She is fierce (‘You had better be leaving’) and in his moment of speechlessness, she replenishes her own stanzas (‘I’ll fill my/ stanzas up while you can be silent for once’). We come hard up against the authority of the male poet on the page. His authorship legible, enduring. She, however, ephemeral. Catullus writes: ‘but a woman’s words to her eager lover/ should be written on running water, on the wind.’ Clodia counters (by way of Anna): ‘I can just see you/ scuttling about on the shore, peering/ suspiciously at the ocean and calling it/ a fickle thing’. Ha! He is desperate to read her, yet would not want her words set in concrete, with script and ink that lasts. In this sequence, Clodia exists beyond the contrary longings of Catullus; she exists beyond him in the wider world of political relations and within the intimate moments of her own reckoning. Anna appeared with Daniel Mendelsohn at the Auckland Writers Festival this year in a standout session on translation. Anna suggested that she was ‘not translating words but ideas,’ and that she wanted to see ‘how far she could push her translated versions, her subversions.’ She had the advantage of translating ‘imaginary texts, non-existent poems.’ So for her, traversing the hiatus between Latin and a second language posed different challenges. The conventional translator faces the untransportable word, gendered endings, punning options, difficult rhymes, different rhythms, inappropriate cliches, time honoured truisms and cultural trapdoors. The list is endless. Anna, though, was traversing a different gap as she worked with English translations and sought to translate the hints, the shadows, the contradictions, the silences. She was after a way to give poetic flesh to longing, loss, love, not-love, circumstance, conflict and so on. Anna has stepped into the skin of a long-lost other and gifted us a mesmerising mouthpiece. The deftness of what is revealed and what is kept back renders the white space poignant, illuminating, fertile. You need to go for a long walk or eat a bowl of soup before you move into the second sequence, ‘The pretty photographer.’ Now Anna steps into contemporary shoes in order to re-present portraits. The Diane Arbus quote at the start is the perfect entry point (‘A photograph is a secret about a secret’) because the poems are like miniature mise en abymes. You fall into elusive, intangible selves, the dry dust of story, as the autobiographical self is laid like a transparency over the invented or borrowed self. If these are photographs, at times it is like entering the photo negative, where things are dreamlike, with the melancholy of the dark room adhering, the upset of the negative image clinging. The past is caught in splices of looking, looking through and then looking through again (‘I’m going to look right through you/ furiously stapling my feelings together’). It is as much about the photographer as it is the subject. ‘I’ll return/ to the person I was drawing/ and the dawning of the night’. My copy of I,Clodia is battered and worn as I have carried it out and about with me for months. Sometimes I think the right book finds the right reader, not because you will necessarily get what the poet is trying to do and say, but because that book strikes a deep internal chord — the chord of humanity, the exquisite chord of a solo violin partita, the chord of that which is missing and that which is missed, the chord of women emerging from the shade. 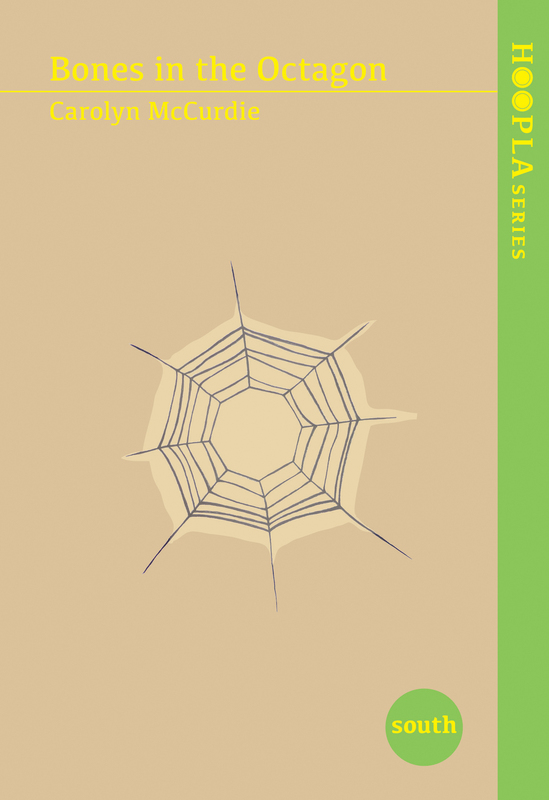 This is a poetry collection that matters. Anna Jackson’s poem, ‘Afraid of falls?’ on Poetry Shelf. This entry was posted in NZ poetry, NZ poetry book, NZ Poets and tagged Anna Jackson, AUP, NZ Poetry review on May 28, 2015 by Paula Green. I’ve spoken in public before about first coming across Carolyn’s fantasy novel for children, The Unquiet, in manuscript form at Longacre Press. I felt then a sense of breathless disbelief that something so sharp and lucidly poetic, was just sitting there, looking like any other mild-mannered typescript in the unsolicited submissions pile. It should have been thrust into the air gleaming like the sword from the stone in myth. Hyperbole, you might think, but the novel went on to be named in the Storylines Trust list of ‘Notable Books of 2007’, and I still stand by my description of it as a novel that seems Frameian in its use of gentle abstraction, natural imagery, and its empathy for the child’s eye view. Carolyn’s use of imagery there lay potent clues for what she also does in her poetry. Mākaro Press have done a gorgeous job of producing this first collection of her poems —her first poems, but her third book. 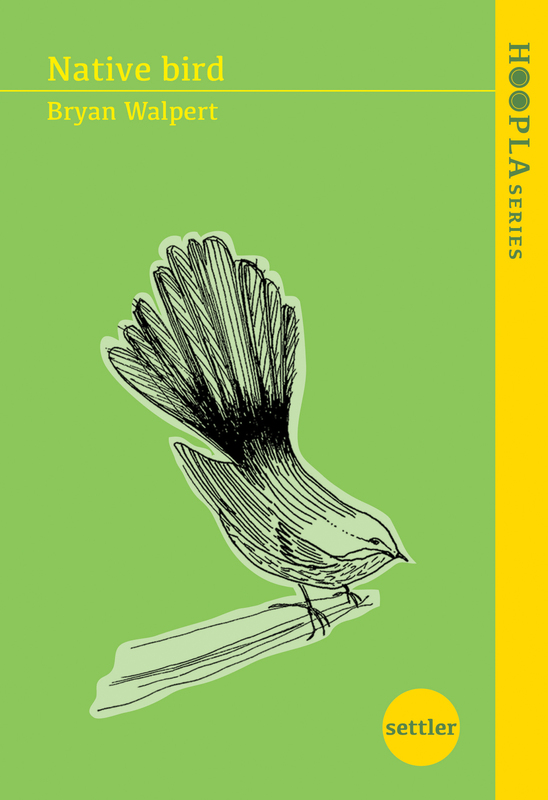 (There is also an ebook of short stories called Albatross, published by Rosa Mira books.) I love the feel of the whole Hoopla series as tactile objects — the fact you can slip them into your bag or capacious coat pocket like a Swiss army knife — bristling with tools for the mind — and the fact that it comes with two free bookmarks — (i.e. the side flaps) — or wings, symbolically ready for launch. When I first started reading Bones in the Octagon, very early on I wanted to pluck out the phrase ‘shy iridescence’ to characterise Carolyn’s poems. But increasingly that came to seem lazy, insipid, because while the poems might have a kind of chromatic shimmer of mood and topic, the dart and race of illumination, the voice is anything but reticent. It is often, I think, steely. There is an inner resilience here; a voice that holds its strong, pure note even when face to face with everything from physical drought to domestic violence, psychological abuse, suppression, bereavement, political corruption, dislocation, and deep dread. Resurgent, the voice always lifts. And throughout, even when confronting darkness, it somehow still hums with wonder. Carolyn’s poems can reach back to the first footprints and hungers of human civilisation, feeling out for connection to our earliest selves; they can hone in on the present, with condemnations of political expediency and brutality; they can have the dreamlike urgency of premonition; the shiver of fable lodged deep as inherited instincts, bred in the bone. Some, like ‘Making up the spare beds for the Brothers Grimm’, contain a sense of threat and corrupted relationships that go right down to the roots of a primal terror — there are traces here of abuse, damage, disillusion. Yet the touch is so light and the poetic control impeccable. Often the voice in the book seems to speak in the firm but whispered imperatives of a mentor, parent, even a spirit guide. (Here is just a small sample: don’t cross, cross now, go through, walk with me, pack no bags, don’t look back, stand by her, watch out, shush, look there, please leave, come in, measure, wait…and again wait…. and wait.) There’s the sense of a markswoman with her arrow pulled back, tense, taut, not even quivering — then thwish — the poem is released. Her language, in its crisp repetitions, might imitate a bird in flight; her use of line break and white space can capture the way a ‘silence is vibrant’ […] ‘As when you enter a room/and conversation stops’ ; the careful accretion of information builds like a web of narrative, every strand or line holding the whole design in place. There can be gentle, plangent word play which shows the way the subconscious can both pun and express loss, can show the past so indelibly written on the mind’s memory maps. Throughout the book, there is an awareness of the atavistic, of someone listening in closely to the primitive within us, but with something like a physician’s training and carefulness. 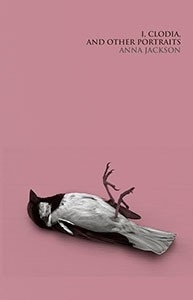 It made me think of the title of a Les Murray collection, Translations from the Natural World, but where Murray’s work sprawls and layers, Carolyn seems to have a porous sensitivity that she still manages to whittle down to a fine wire of narrative; to forge the line till it strikes a clear, ringing note. 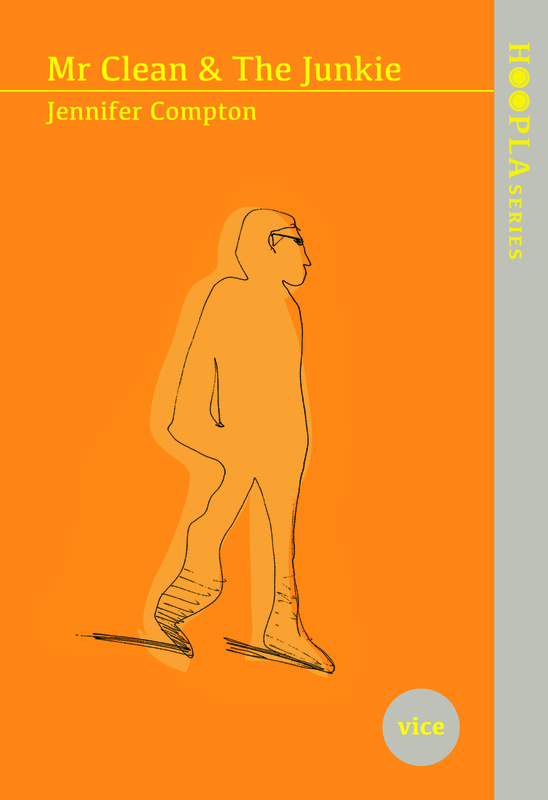 This entry was posted in NZ poetry, NZ poetry book, NZ poetry event, NZ Poetry reading, NZ Poets, Poetry and tagged Carolyn McCurdie, Emma Neale, Hoopla Series, Makaro Press on May 27, 2015 by Paula Green. runs a tripwire of desire. In the dimly lit auditorium, attended by a good crowd for a rainy Thursday afternoon, Groarke begins by reading from a sequence of poems about her garden, from her latest collection, X. She acknowledges the difficulty in writing about one’s garden—so many people have done it before. But this didn’t daunt her. She talks about putting aside how certain subjects have been written about in the past, and seeing how you can make it grow in your own small patch. Her poems—and the things she says when she talks about her poems—keep coming back to the idea of ‘negotiating the territory between an object’s physical reality and its metaphorical resonance.’ A murmur ripples through the audience. These are exactly the moments in her poems that catch me—the way we’re suddenly shown two layers of reality at once, in so few words. When asked about the characteristics of Irish poetry, Groarke smiles and says there might be things that can be identified as Irish inside poems, ‘but all these things don’t necessarily add up to an Irish poem’. Her answer reminds me of things people often say about New Zealand poetry and the impossibility of defining what ‘a New Zealand poem’ is. She reads one of her ekphrastic poems, ‘La Route’, about a painting by André Derain. It reads ‘your footprints in the dust / fall upon footprints in the dust’. She comes back to this particular image later in the conversation: ‘I’m interested in words being placed on top of other words; words landing on top of their own shadow.’ Reading the poem on the page certainly has this effect, but hearing it aloud is another thing—hearing the words land on top of their echo. As the conversation drew to its end, Groarke read the opening passage of her translation of EibhlÍn Dubh NÍ Chonnaill’s ‘Lament for Art O’Leary,’ a poem extemporised in the Irish keening tradition and considered one of the greatest 18th century Irish poems. She finished with two poems about her daughter. One – an account of a visit to Haworth – focused on an exhibit of Charlotte Bronte’s underwear. As Groake asked of the audience, why would anyone want to exhibit someone else’s underwear, let alone Charlotte Bronte’s? Why, indeed? 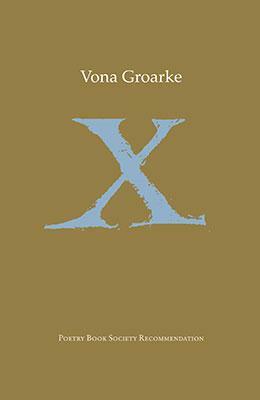 Irish poet, Vona Groarke, has published six collections with Gallery Press. Her poems have appeared in the following places: Yale Review, The New Yorker, Kenyon Review, Boston Review, The Guardian, The Times and Poetry Review. Vona currently edits Poetry Ireland Review and teaches poetry in the Centre for New Writing at the University of Manchester. Vona was judge of the Sarah Broom Poetry Award in 2015 and appeared at the Award session at the Auckland Writers Festival in May. 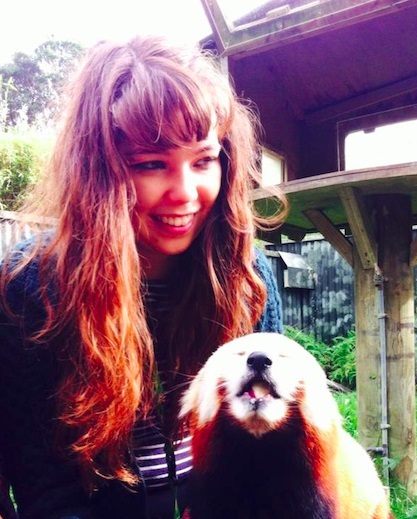 Nina Powles lives in Wellington and is studying towards an MA in Creative Writing at the IIML. 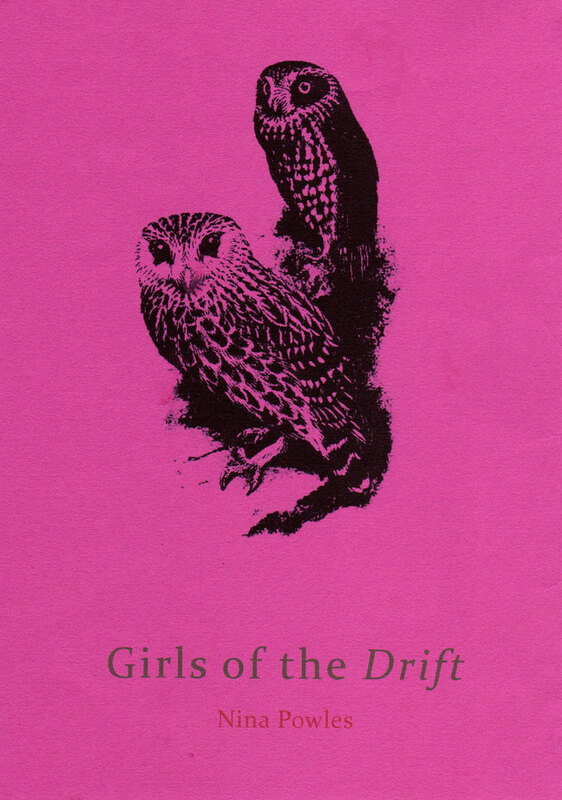 Her debut chapbook Girls of the Drift was published by Seraph Press in 2014, from which a poem was selected by Vincent O’Sullivan for Best New Zealand Poems 2014. 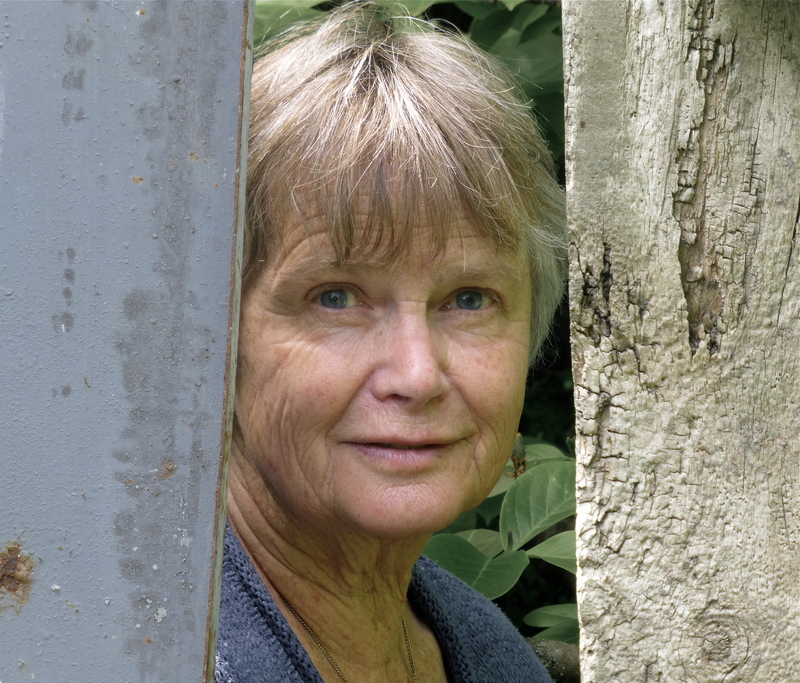 Her non-fiction writing, ranging from book reviews to essays about whales, has appeared in Salient and Turbine. This entry was posted in NZ Poetry reading, Poetry Events, Wellington poetry reading and tagged Nina Powles, Vona Groarke on May 26, 2015 by Paula Green. This looks fabulous! Great list of writers involved. Haere mai Overland. 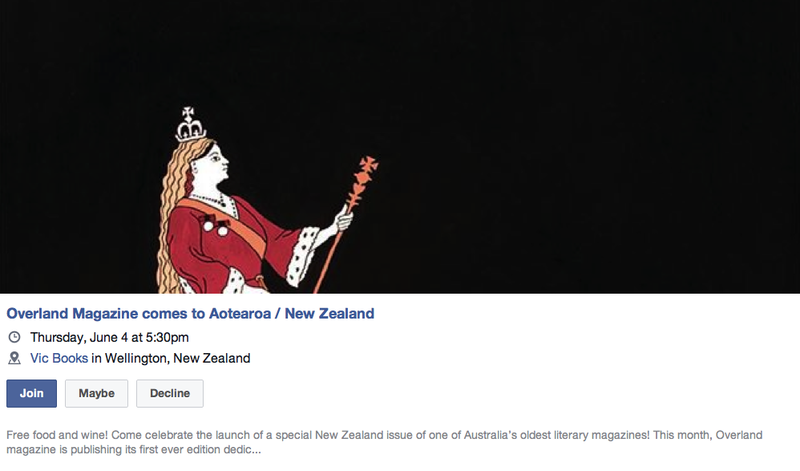 Come celebrate the launch of a special New Zealand issue of one of Australia’s oldest literary magazines! This month, Overland magazine is publishing its first ever edition dedicated exclusively to the work of some of their closest writerly neighbours: those residing in Aotearoa / New Zealand. The issue showcases the finest literary talent from across the country including fiction from Pip Adam, poetry from Murray Edmond and Selina Tusitala Marsh, nonfiction from Nicky Hager, Morgan Godfrey, John Clarke and Faisal al-Asaad, and artwork from Marian Maguire. Its essays travel from the kava circles of Tonga to the streets of Ferguson and Gaza; from the Waikato at war to provincial New Zealand in the 1970s; from the offices of the ‘Daily Telegraph’ in London to the locations in which one might meet a whistleblower. The launch will feature readings from the writers, as well as words from the editors, Giovanni Tiso, Jolisa Gracewood and Robert Sullivan. And Overland’s editor, Jacinda Woodhead, will be coming from Australia to join the festivities. The evening will be a chance to mingle with the issue’s editors and writers and make some long-lasting connections to stretch across the Pacific. The issue will be for sale on the night. 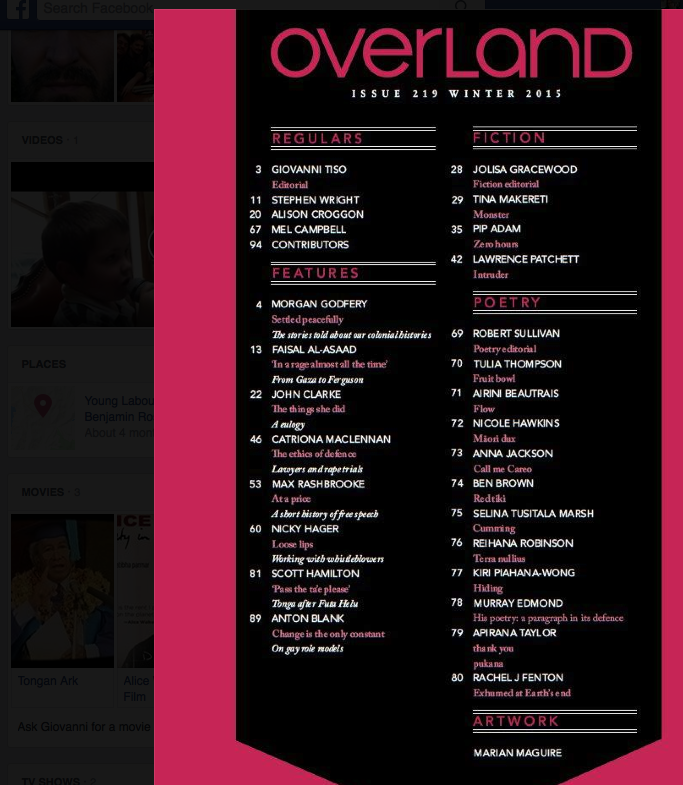 Founded in 1954, Overland is one of Australia’s major contemporary literary magazines. Overland’s mission is to foster new, original and progressive work exploring the relationship between politics and culture, especially literature, and to bring that work to as many people as possible. This entry was posted in Uncategorized and tagged Overland magazine on May 26, 2015 by Paula Green.